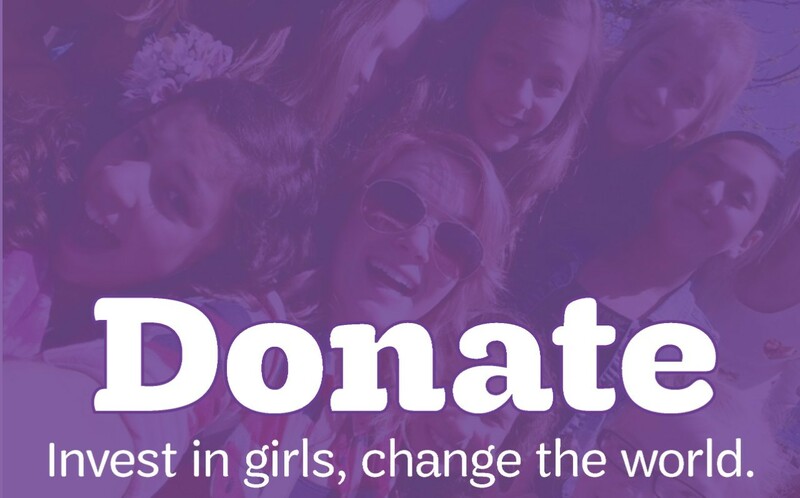 Girls in grades K-12 develop important life skills, discover themselves, and make a difference in the world around them. 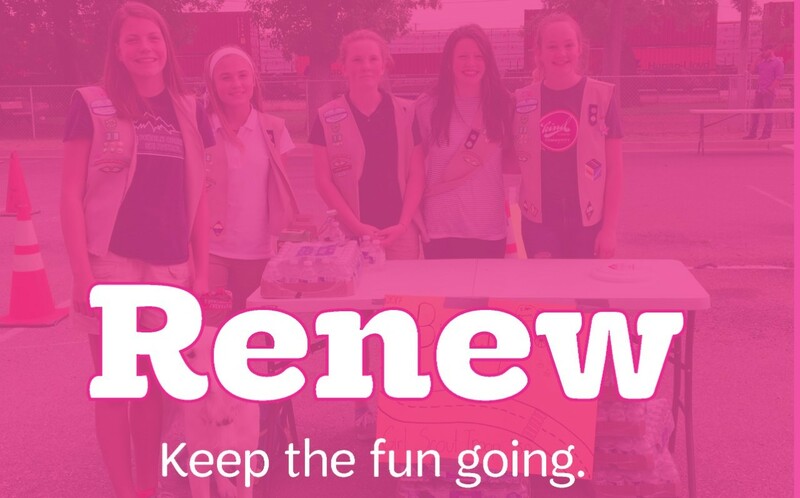 Through engaging programs and activities, girls of today become tomorrow’s leaders. 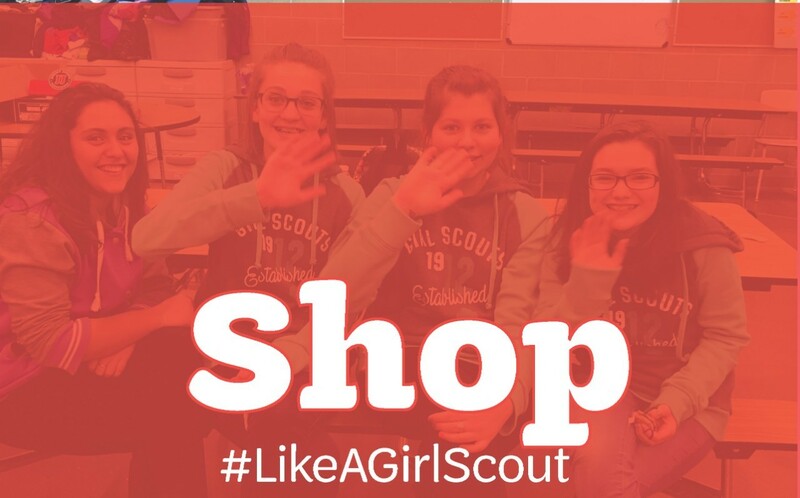 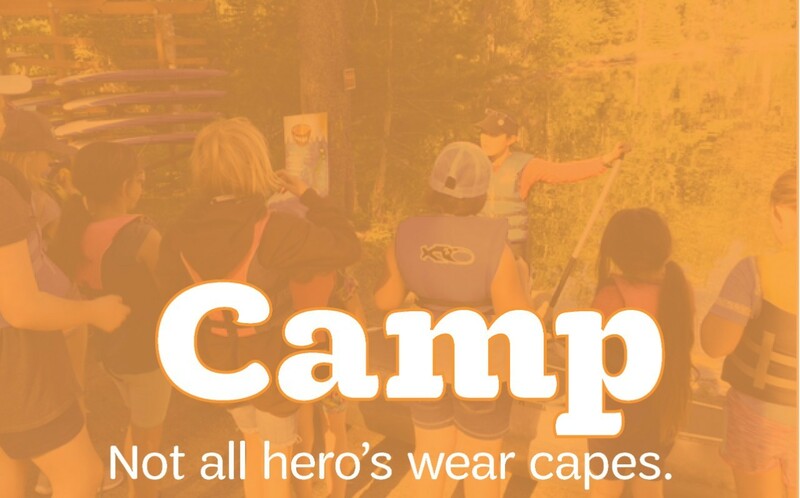 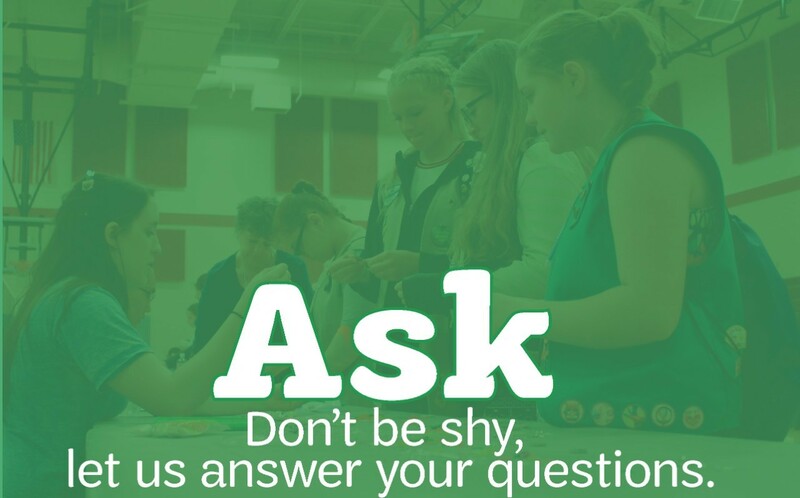 Girl Scouts offers the freedom to tailor your level of involvement to fit your schedule and lifestyle. 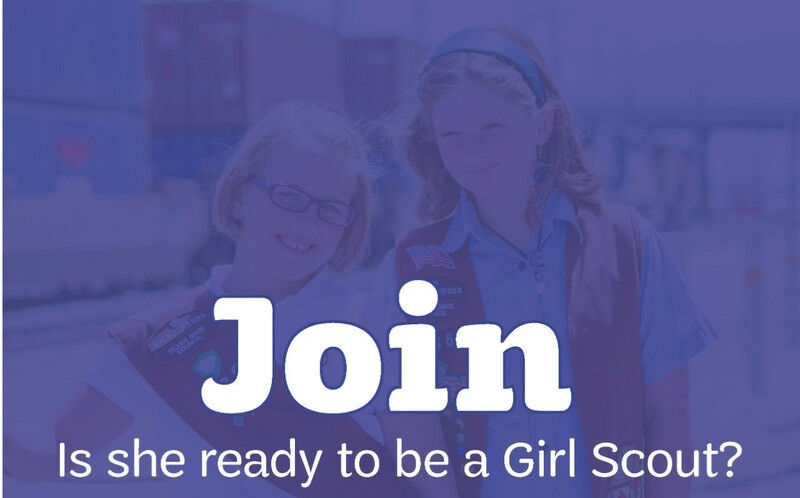 You can work directly with girls or support the adults who do, choosing short-term or long-term assignments or projects.